New Orleans-based photographer Jonathan Traviesa is the latest photographer to be featured in One One Thousand, the on-line magazine of Southern Fine Art Photography. 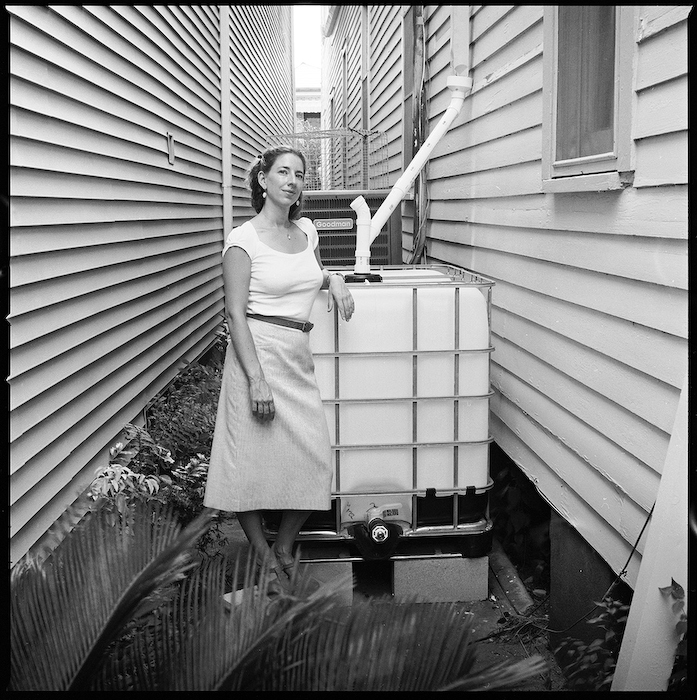 Traviesa has been working for years on an ongoing series of environmental portraits of citizens of New Orleans. His show of work on One One Thousand is drawn from this series, as was his first book, Portraits, with a concurrent exhibition at The Front Gallery during October and November of 2009. One One Thousand continues to do an outstanding job of bringing us strong photographs by folks like Jonathan Traviesa. Keep up the good work, folks!